If you treasure the sounds of nature without traffic noise you'll love this quiet setting. 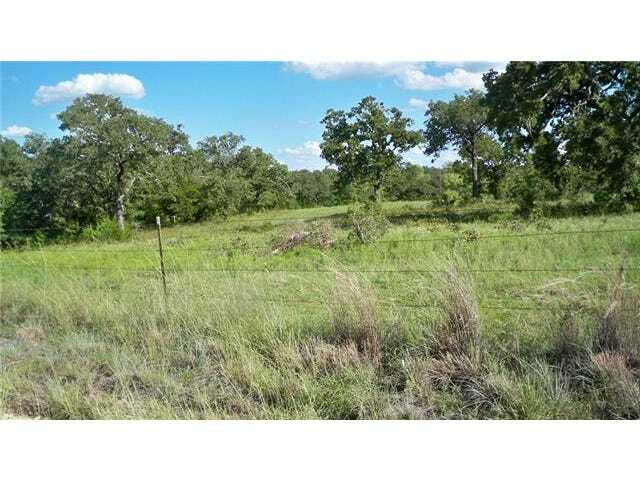 Nice 13.29 acres ready for your new dream home. Deer, dove, turkey and a variety of wildlife frequent this property. Direction: From Decatur at the Hwy287 and Hwy380 bridge overpass, drive 8.7 miles to the Alvord exit. Turn R on Wickham (Hwy 1655) 6 miles. L onto Mathers Rd 2.8 miles, L onto Jim Harry Loop .8 miles, curve to R at the road split. Property at the top of the incline, to the left.